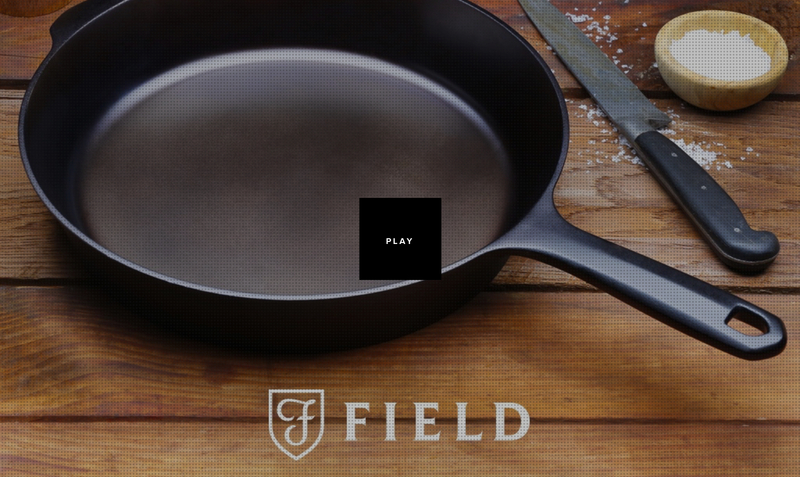 The Field Company skillet was born out of a desire to create cookware with the craftsmanship of vintage skillets and to make them here in the USA. 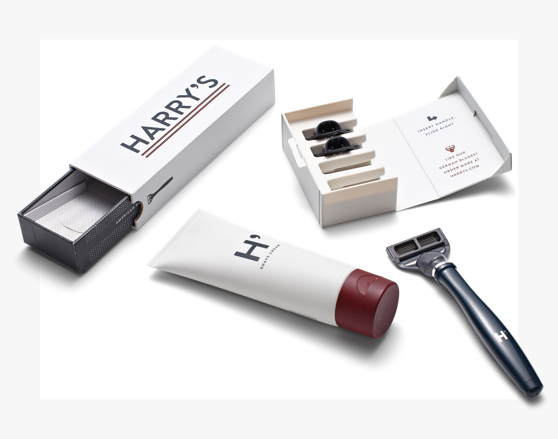 We liked the challenge of how to try and improve on something so simple and we believed in the company’s vision, so we invested in the project and got on board for the ride. Quite simply the question was “Why don’t they make them like they used to?" Field Company came to Prime Studio for our help in solving that question and our guidance in how to go about creating a product and a brand from scratch. In addition to our skills as designers, they recognized that we bring a huge amount of experience in launching products in a variety of categories and they knew they’d need some ‘hand-holding’ along the way. Once they found out we were avid cooks and that our Founder, Stuart, started his career as an Engineer in a Steelworks there was no turning back. The first thing on our agenda was to visit the Foundry and Machinists to talk shop. 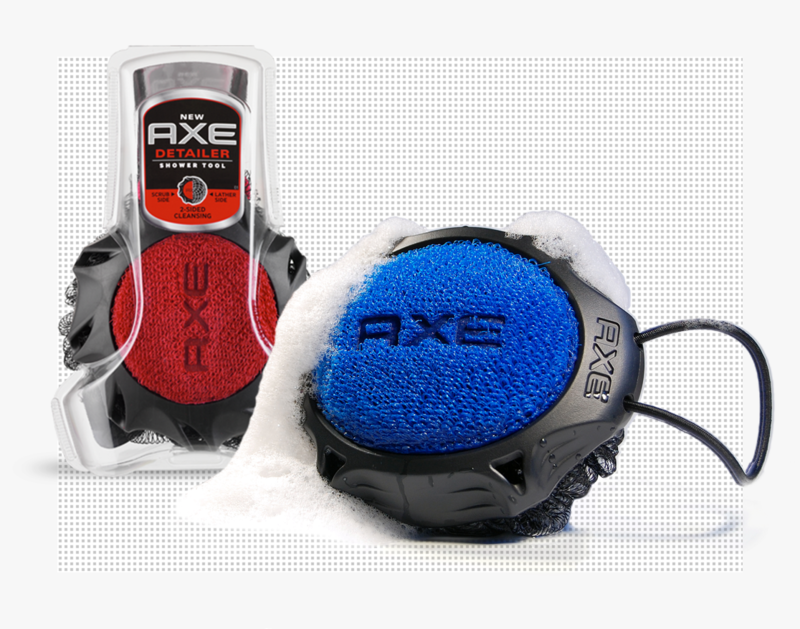 We needed to make sure that what we designed could be manufactured consistently and efficiently. The clients had spent over a year researching vintage skillets, metallurgy, seasoning techniques etc., so we also got a deep knowledge dump from them. And of course, we had to do lots of cooking. Research can be a lot of fun sometimes. The actual design process was pretty straightforward. Sketches and renders led to handcarved foam models before we turned to CAD to check weight, proportions and run 3D printed prototypes. We had found out that the Foundry could make us one-off cast parts relatively quickly so we produced and tested a number of designs and revisions, since the best way to really evaluate a pan is to cook with it. 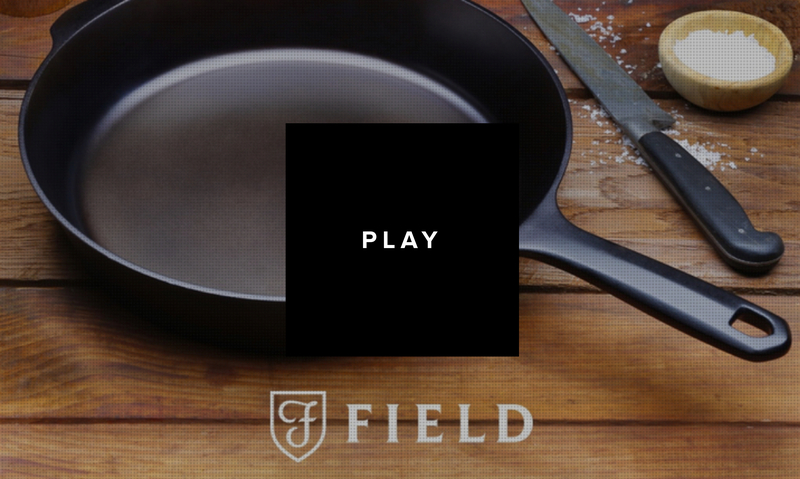 This iterative process and attention to detail is what gives the Field Company skillet its combination of great handling and outstanding cooking performance. These pans are going to be around for quite some time - we wanted to make sure we got it right. 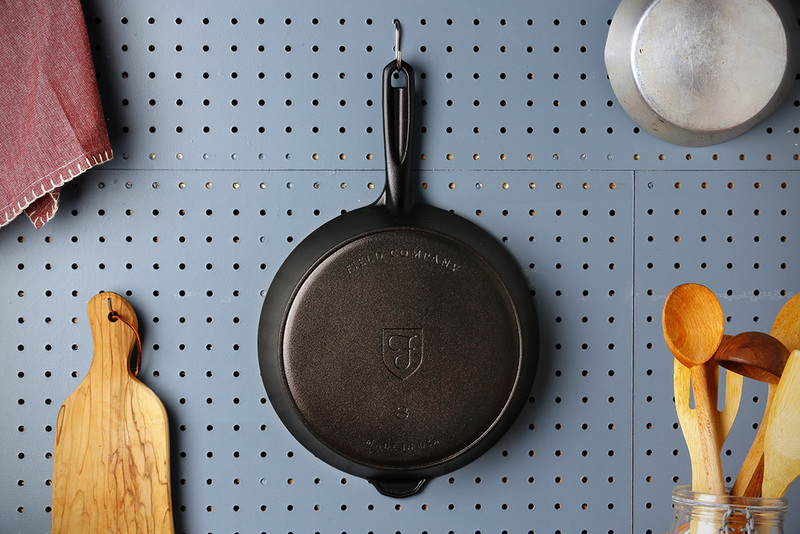 Field Company’s skillet mixes classic details and a contemporary form. There is nothing superfluous about it, yet it has a distinct personality. We’re proud of the fact that it uses American manufacturing knowledge and is bringing jobs to a depressed area of the Mid-West. Those sentiments also resonate with consumers. The Kickstarter campaign that Field Company launched to fund production tooling met its goal on day one. This really is a pan to buy for yourself to enjoy - and then hand down to your grandkids.